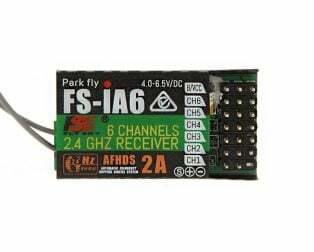 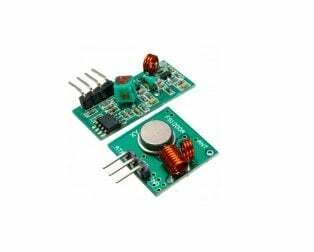 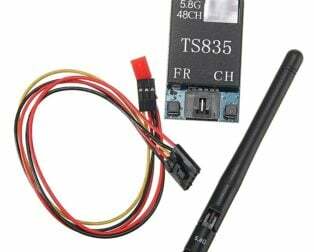 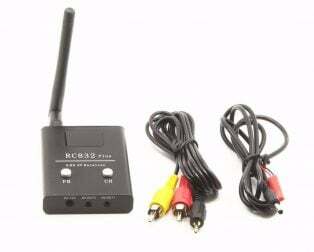 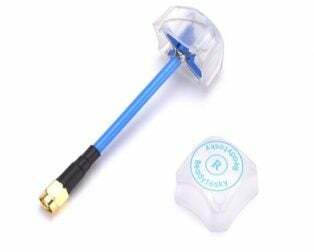 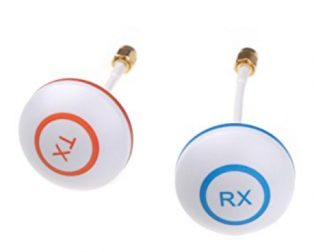 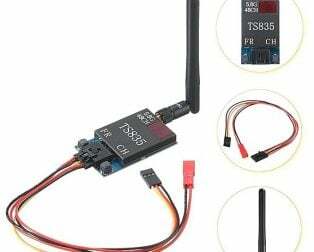 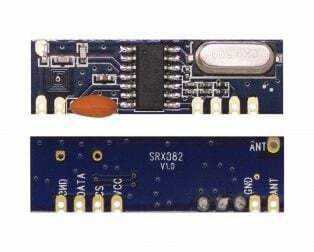 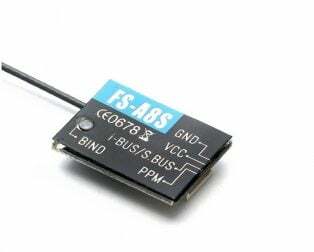 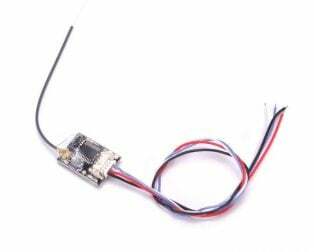 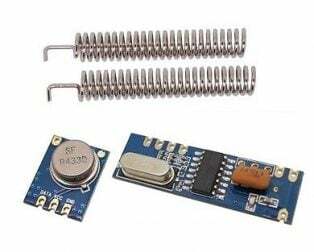 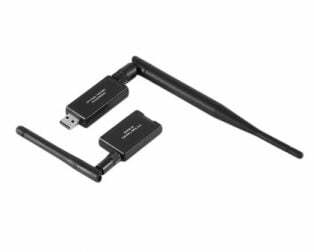 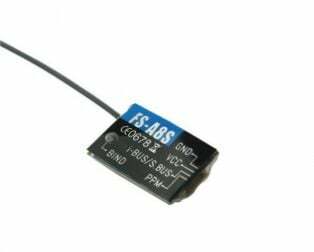 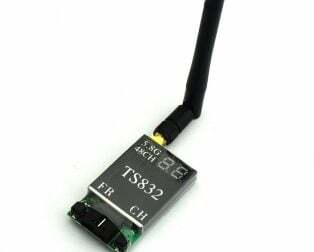 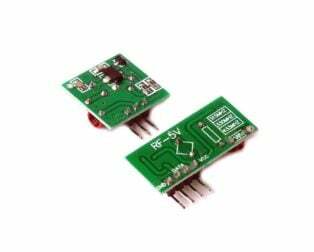 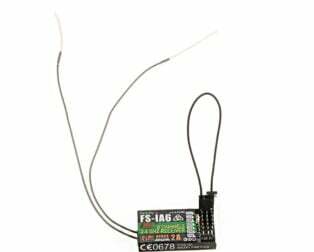 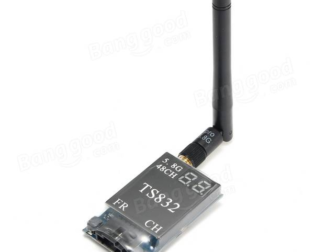 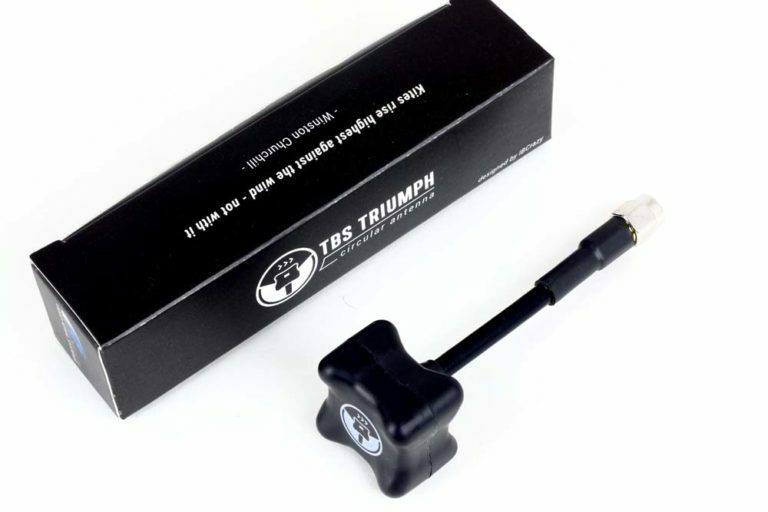 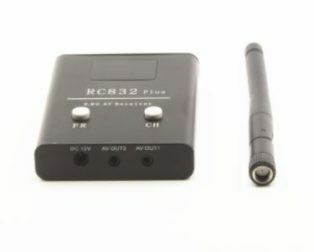 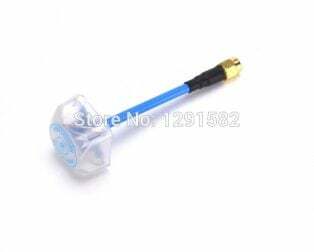 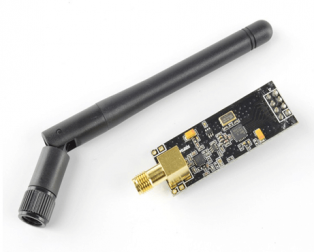 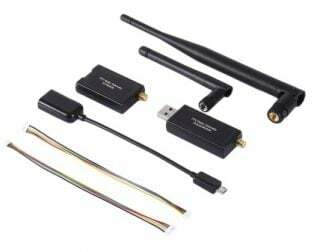 The TBS Triumph Antenna FPV RP-SMA 5.8GHZ Antenna is a step up from the current offerings from many other parties within the FPV world. 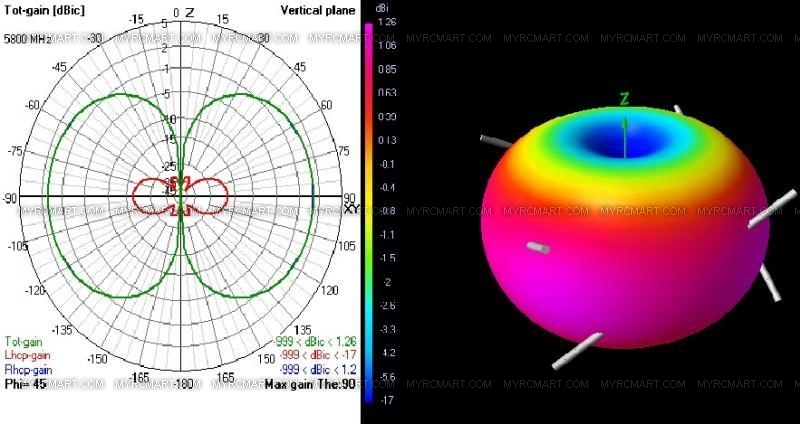 Video Aerial Systems LLC (IBcrazy) and Team BlackSheep have come together to re-invent how the modern 5.8 circular polarized antennae should look and perform. 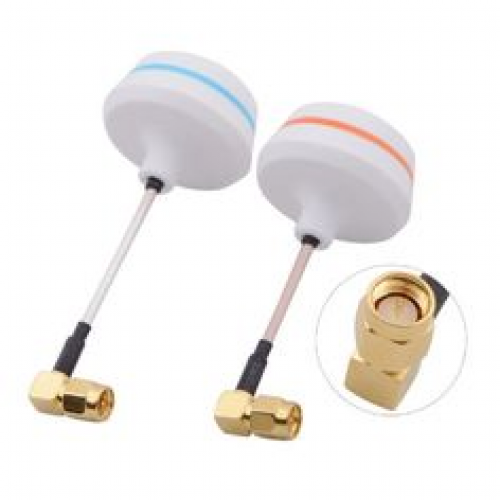 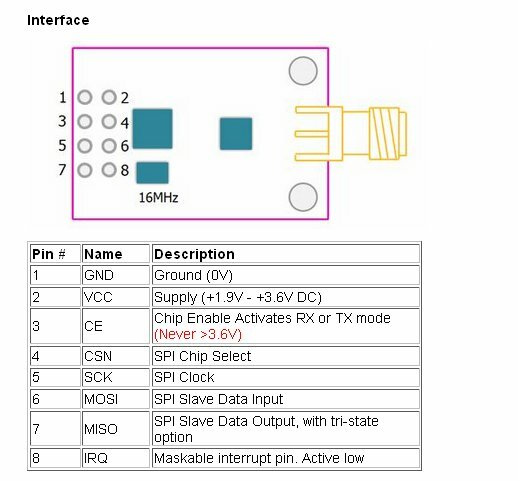 A female RP-SMA connector has a male contact body and a male inner hole sleeve contact, and the male RP-SMA is the exact opposite. 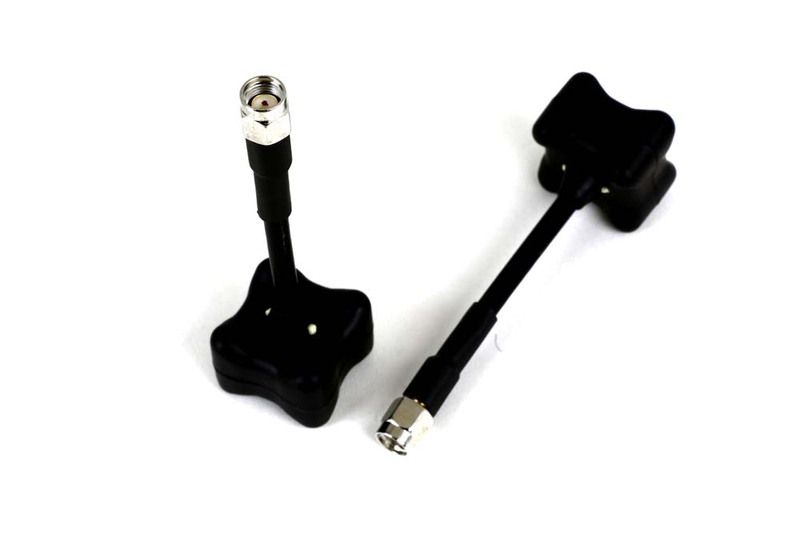 Double-jacket semi-rigid cable for heavy impact resistance.